Magic Lantern Audio 2 concludes with this slide. 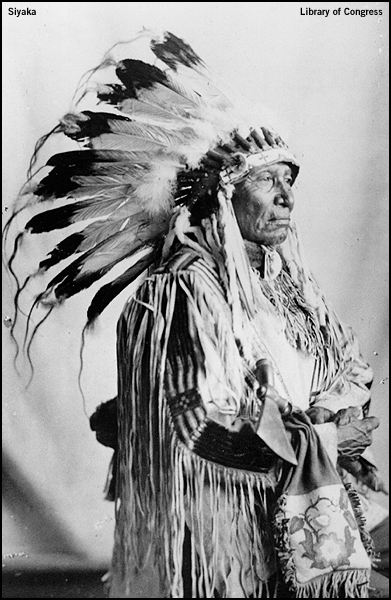 TEAL DUCK was a tribal leader and a man of fine character. He spoke no English. He told me his dream of crow and owl…recording the songs he received in the dream. Siya-ka shook my hand afterward and was deeply affected…saying he had given me one of his most cherished possessions. He died a few months later, which often happens. 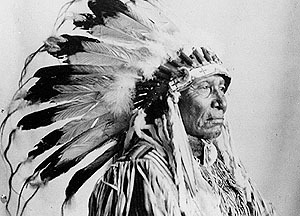 The old Indians seem to wait for me to record their songs…and then leave this earth.